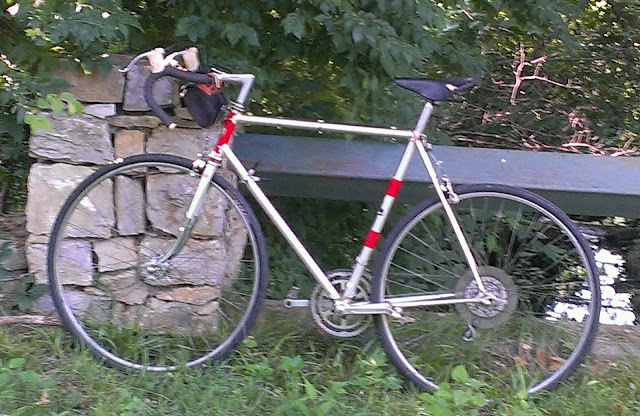 My Motobecane Grand Jubile' is 40 yrs old, but still my fastest bike, 2 mph faster on timed course. 40 yrs of fun. Although the bike is still as fast as it was 40 years ago, I unfortunately, am not.